There are currently 0 homes listed for sale at Meadowinds subdivision and so far this year, 1 home has sold. In 2016, 5 homes sold. $366,000. 1818 Harley Drive, Ann Arbor. 2496 square feet with 4 bedrooms and 2.1 baths. $432,500. 1767 Harley Drive, Ann Arbor. 2756 sq. ft., +735 in finished lower level, 3 bedrooms and 3.1 baths. $430,000. 2854 Windside Ct., Ann Arbor. 2469 square feet with 5 bedrooms and 3 baths. $410,000. 1893 Harley Drive, Ann Arbor. 2664 sq. ft., +1500 in finished lower level, 4 bedrooms and 3.1 baths. $385,000. 2870 Windside Ct., Ann Arbor. 2278 square feet with 4 bedrooms and 2.1 baths. In 2015, 5 homes sold with an average sale price of $387,880 and an average price per square foot of $168.00. The 5 sold last year have an ASP of $410,000, up 6%, and an A$SF of $160.00, up slightly. We will continue to track to price trends at Meadowinds, so be sure to check back here often. The Bouma Group has been selling Ann Arbor Real Estate for more than 30 years and we know this market better than anyone. See more neighborhood information here! 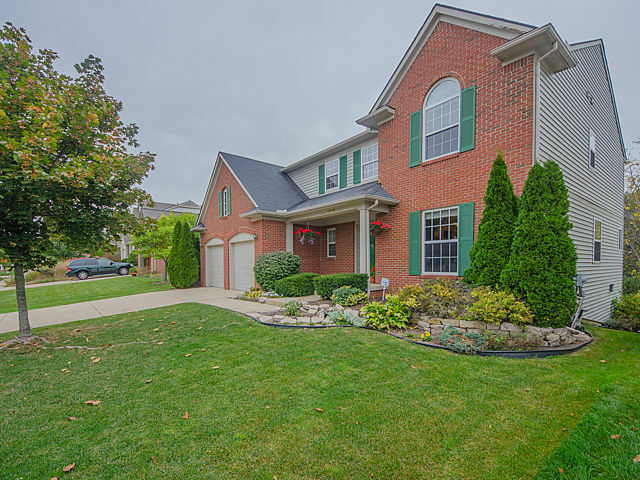 For further information on 1809 Harley Drive and to learn more about home values at Meadowinds contact us, the Ann Arbor Real Estate specialists today at 734-761-3060 or email us at info@bouma.com. View more of our Featured Listings here! There are currently 0 homes listed for sale at Meadowinds subdivision and in the past 12 months, 4 homes have sold. 1923 Harley Drive, Ann Arbor. $298,000. 2463 square feet, 3 bedrooms, 2.1 baths. 1848 Harley Drive, Ann Arbor. $347,500.0 2463 sq. ft. +958 in finished lower level, 5 bedrooms, 3 baths. 2829 Windside Court, Ann Arbor. $400,000. 2468 sq. ft. +850 in finished lower level, 5 bedrooms, 3.1 baths. 1824 Harley Drive, Ann Arbor. $400,500. 2647 sq. 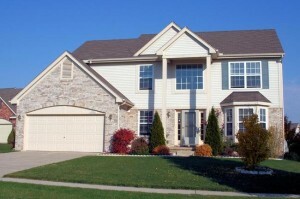 ft. +1213 in finished lower level, 4 bedrooms, 3.1 baths. Home prices at Meadowinds, Ann Arbor continue to increase after a low in 2011, with many homes in the area selling in the first day or two of listing. Are you thinking of selling your home? It may be worth more than you thought! Contact us, the Ann Arbor Real Estate specialists at The Bouma Group for a market analysis of your home at 734-761-3060 or info@bouma.com. Our marketing plan is second to none, learn more about it here! 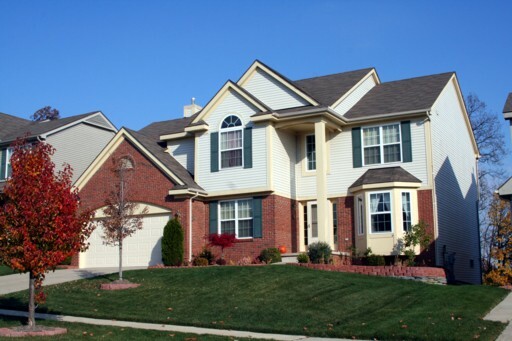 Meadowinds Subdivision, Ann Arbor is a nice collection of spacious homes in a terrific location. Situated in beautiful Scio Township, homeowners have the best of both worlds with conveniences and countryside just minutes away. There is currently 1 home listed for sale and so far this year, 2 homes have sold. $399,000. 2557 sq. ft. +821 in the finished lower level, 4 bedrooms and 3.1 baths.